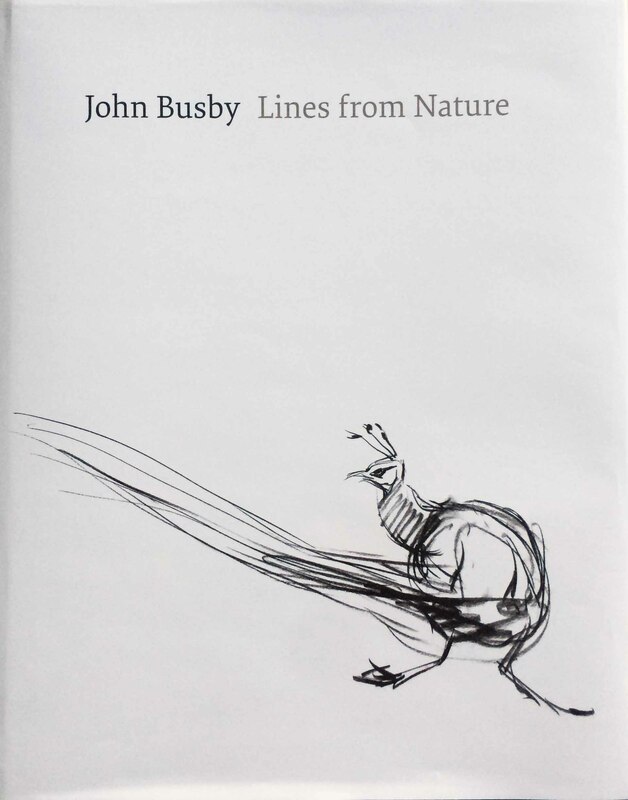 “…In my earlier books Nature Drawings (Arlequin), Birds in Mallorca (Helm), and Land Marks & Sea Wings (The Wildlife Art Gallery, Lavenham), the focus was on the landscapes and fauna of special places. Here I have collected some of the moments that gave me great enjoyment to draw and paint – subjects ranging from common garden birds, seabirds and waders to tigers in India: a little-visited part of Australia; Alpine mountains; British native animals, birds of prey, monkeys, cranes, grebes, and glimpses of a few rarities. I also want to share a little of my passion for rock pools – those water-formed miniature landscapes of the sea-shore exposed between the tides: times of stillness, waiting for the changes each incoming sea will bring. The patterns of rocks and seaweeds are beautiful. They rival anything a abstract artist could possible invent and their interplay of shapes seems to echo the spiritual searching of the soul for resolutions.